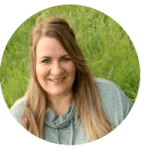 Disclosure: I was invited to visit The Rail for dinner with a friend so I could share my experience with my readers. Opinions are 100% my own. 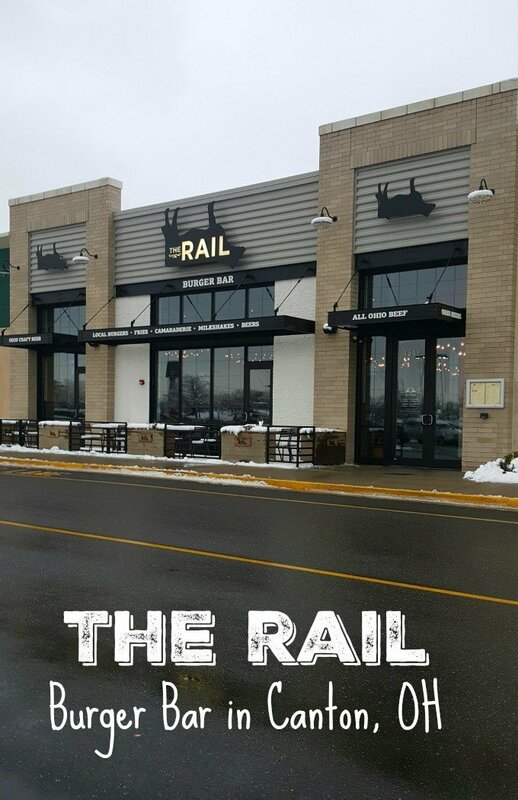 If you’re looking for a great burger in Canton, Ohio, look no further than The RAIL. 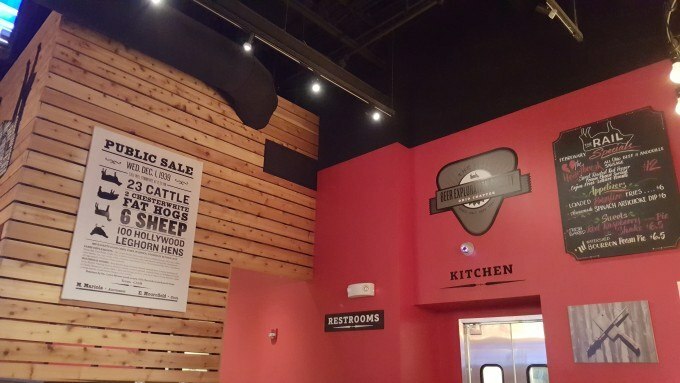 One of three locations throughout the state (North Olmstead and Fairlawn) and another slated to open in June in Strongsville, I can’t stop thinking about this burger joint. I even tried to convince my family to drive over an hour to Canton for no other reason than to experience one of the amazing, cooked to perfection burgers. 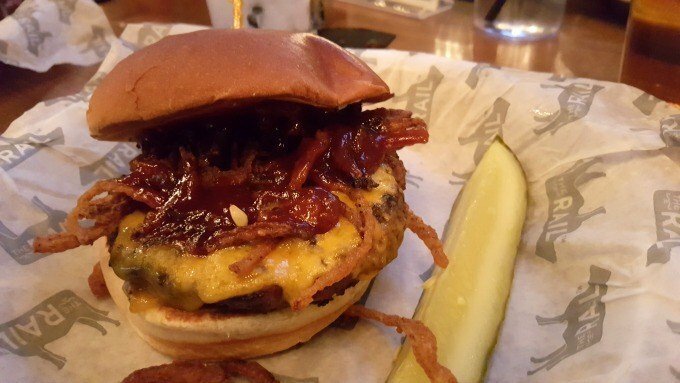 I may have only tried the Bootlegger, but I can’t imagine a better tasting burger than the ½ pound burger topped with aged cheddar, tangy Bourbon BBQ sauce and tobacco onions, thin, battered and deliciously crisp all on a toasted bun. The Rail also serves Skinny Fries, Sweet Potato Fries and Truffle Fries- Skinny Fries with truffle oil and Parmesan cheese. Not only does The Rail serve amazing burgers and fries, they use locally sourced ingredients. The means the beef they serve is Ohio grown, the chickens are Ohio raised, the bacon is Ohio cured and the fresh ingredients are locally sourced in season. And that’s not all. 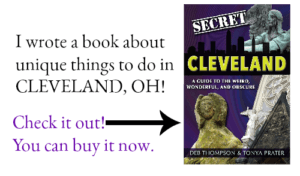 The Rail also sought out Ohio breweries to supply more than 20 draft beers. The restaurant has an upscale atmosphere, with fun decor featuring oversized wrought iron light fixtures, a butcher rail over the bar, and the famed cow logo, providing a comfortable setting for families, friends or colleagues. 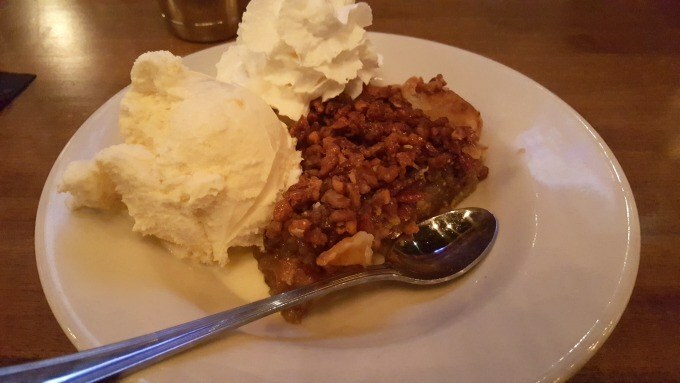 Pop in for a burger, stay for a beer and whatever you do, save room for the Watershed Bourbon Pecan Pie a La Mode. It’s so delicious you can ask your server to hold the ice cream and you won’t even miss it. Want to check out The Rail? Stop by the Beldon Village Mall to check it out for yourself. Follow The Rail in Canton on Facebook, Twitter, and Instagram.